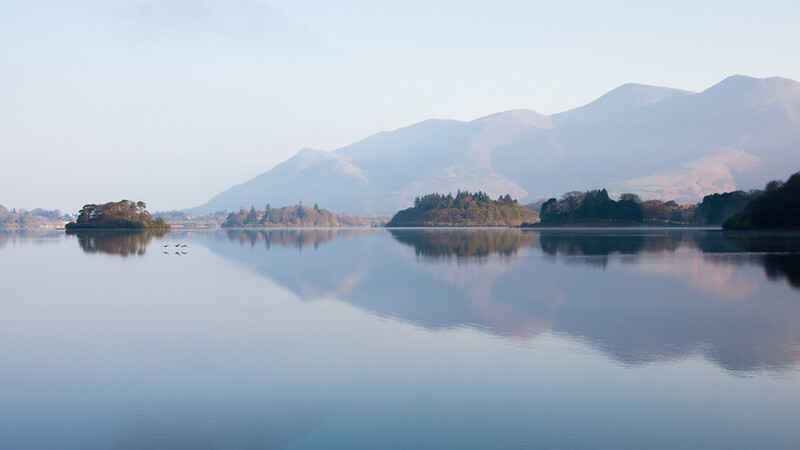 Skiddaw mountain is reflected in Derwent Water lake in early morning summer light in England's Lake District. Snow lies on the anchient stone circle at Castlerigg above Keswick under the mountains of the English Lake District. 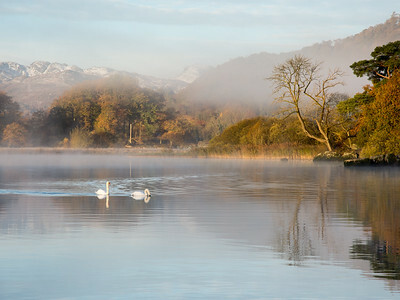 A pair of swans swim through morning mist rise from Windermere lake, beside trees displaying autumn colours, at Ambleside Pier in England's Lake District National Park. A red squirrel forraging in woodland in the English Lake District. 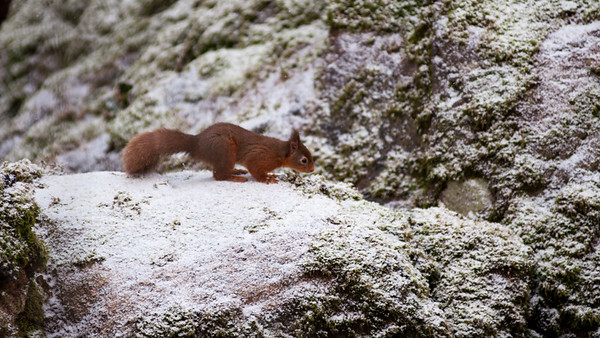 The squirrel stands on a moss covered stone dusted in snow. Ullswater lake curves through the mountains of the English Lake District at Glenridding, looking down on the lake from the crags of Birkhouse Moor. 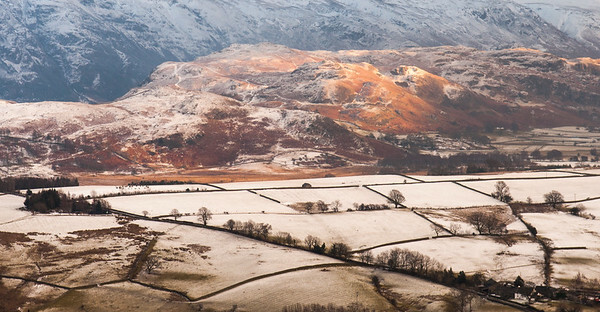 Winter snow lies on fields and mountains around Castlerigg stone circle in England's lake district. 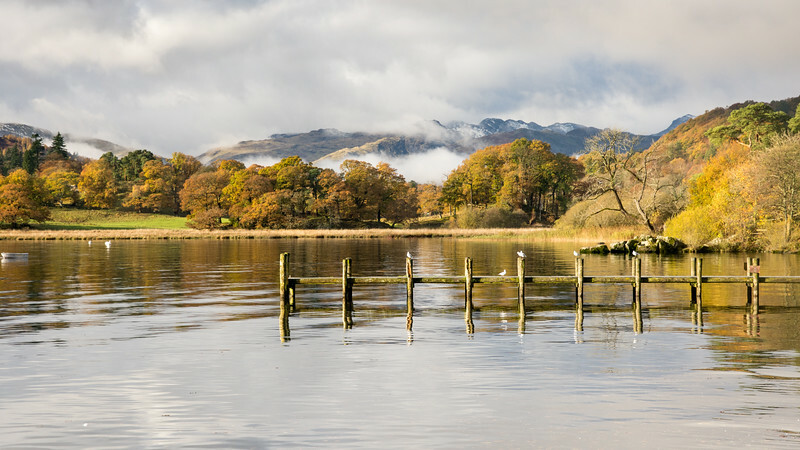 Mist rises from the calm waters of Windermere lake at Ambleside Pier, beside autumn woodland and under thew snow-capped mountains of Langdale, in England's Lake District National Park. 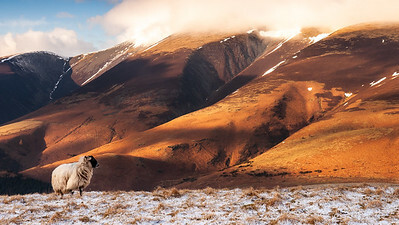 A sheep in a snow-covered field on the mountain of Latrigg, with Skiddaw mountian rising behind, in the English lake district. 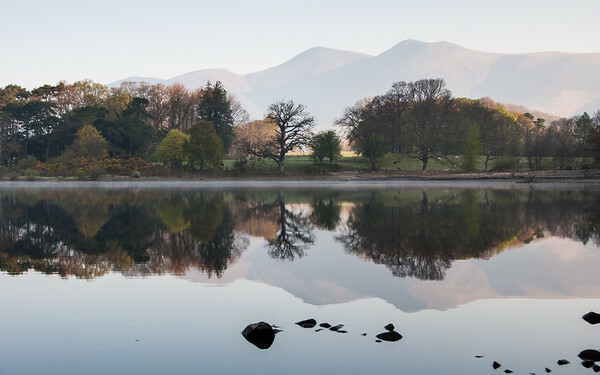 Reflections of trees and mountain (Skiddaw) in the lake at Derwent Water in the English Lake District. 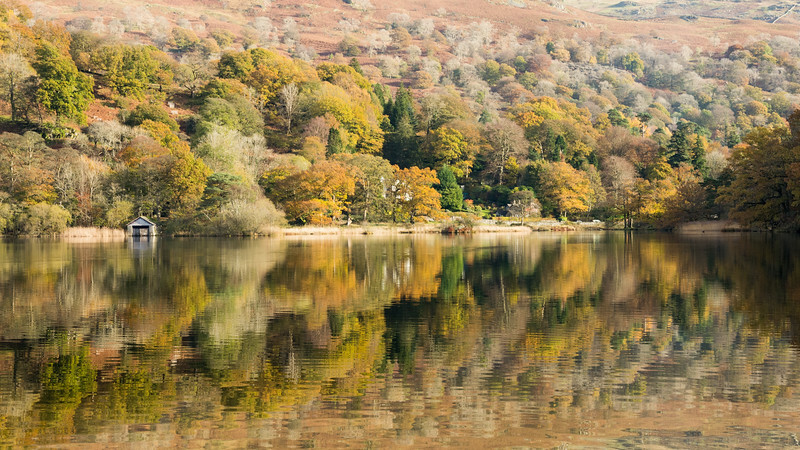 Trees displaying autumn colours are reflected in Rydal Water lake in England's Lake District National Park. 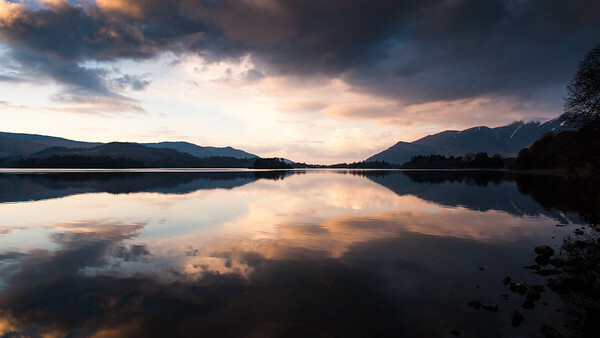 Catbells mountain and clouds silhouetted against the sunset reflected in Derwent Water lake in the English Lake District. 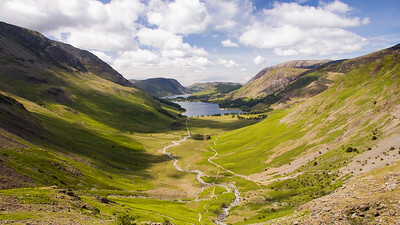 Buttermere village and lake, and Crummock Water, lie in the valley below the mountains of the English Lake District, seen from the peak of Giant Haystacks. 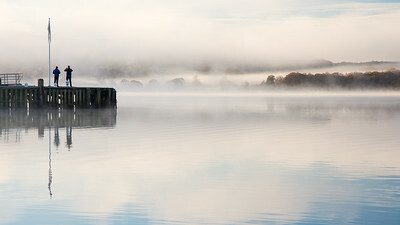 Two people stand on Waterhead Pier in a misty Windermere lake at Ambleside in England's Lake District National Park. 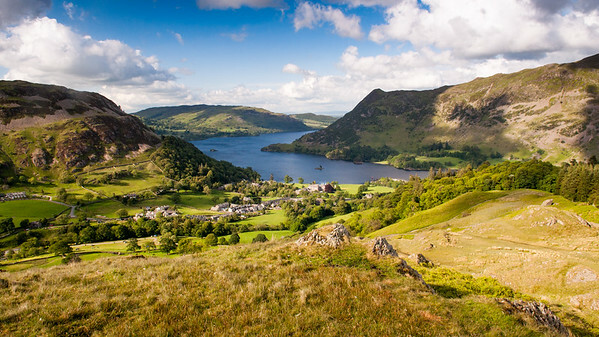 Forests and fields cling to mountains rising from Derwent Water lake in England's Lake District National Park, viewed from the summit of Catbells mountain. 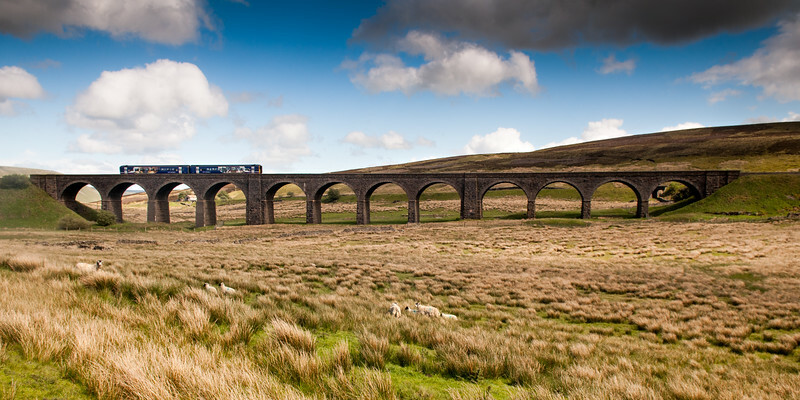 Carlisle, England - May 24, 2011: A Northern Rail Class 158 diesel passenger train crossing Dandry Mire Viaduct on the Settle-Carlisle Railway in the Yorkshire Dales National Park. 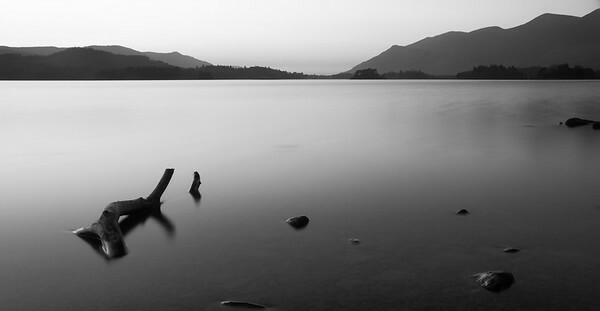 Driftwood lies on the shores of Derwent Water in England's Lake District National Park, with Skiddaw mountain rising behind. 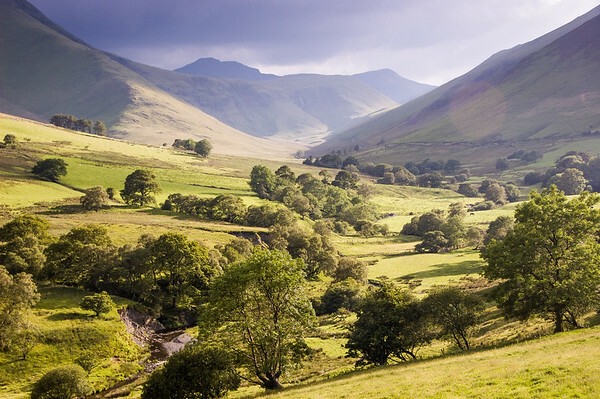 Sunshine breaks through cloud to light up mountains in the Newlands Valley in England's Lake District. 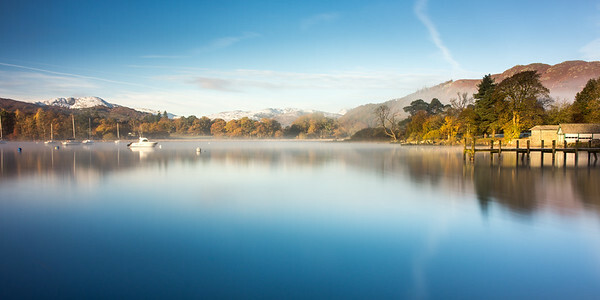 Mist rises from woodland in autumn colour at Ambleside on Windermere lake, under the mountains of Langdale in England's Lake District National Park. 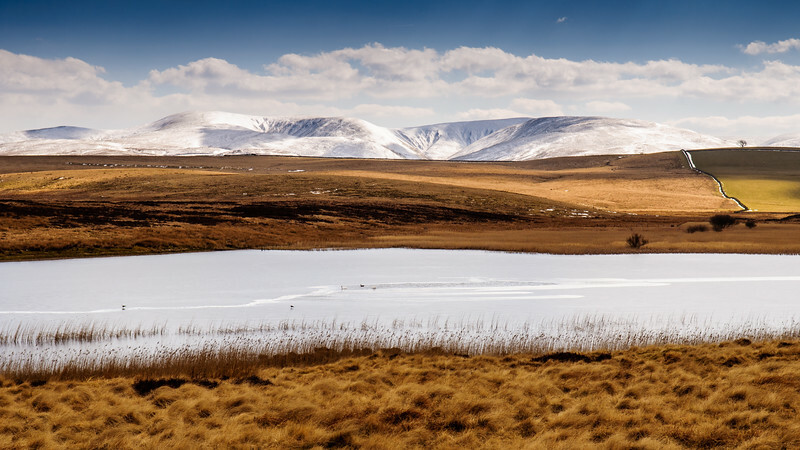 The snow-covered Howgill Fells of the Yorkshire Dales National Park provide the backdrop for the Sunbiggin Moors and Sunbiggin Tarn lake in Cumbria, England. 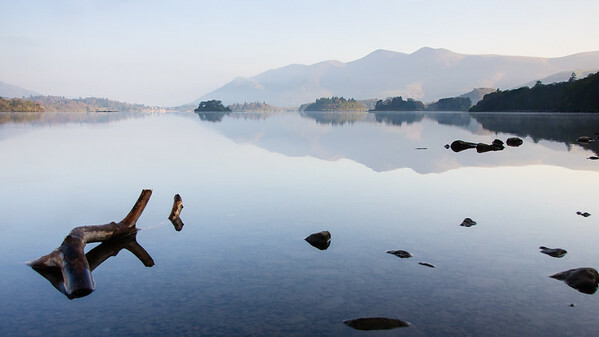 Skiddaw mountain is reflected in Derwent Water lake in the English Lake District. 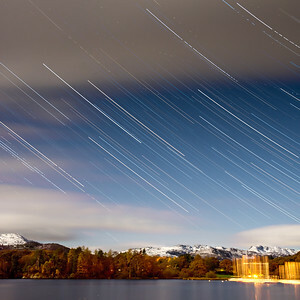 Trails of stars appear in a long exposure image of Windermere lake, with the snow-capped mountains of Langdale behind, at Ambleside in the English Lake District National Park. 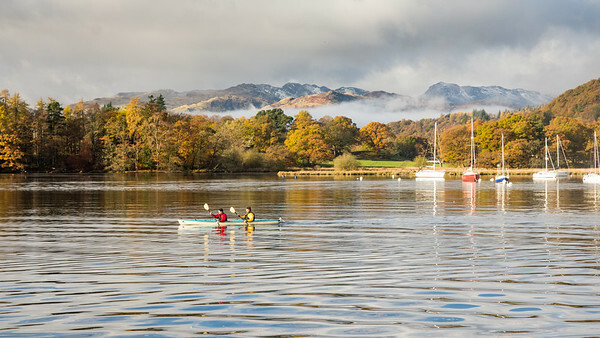 Two people paddle a canoe in Windermere lake at Ambleside, under the mountains of Langdale and autumn woodland in England's Lake District National Park. 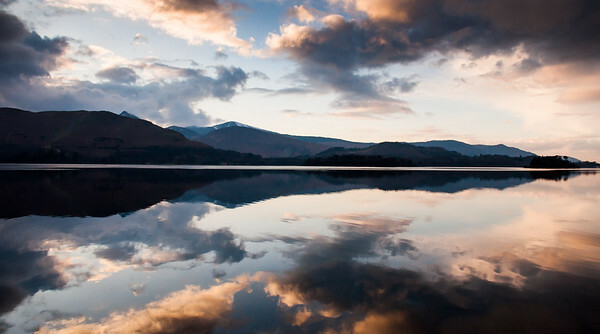 Skiddaw mountain and clouds silhouetted against the sunset and reflected in the waters of Derwent Water lake in the English Lake District.